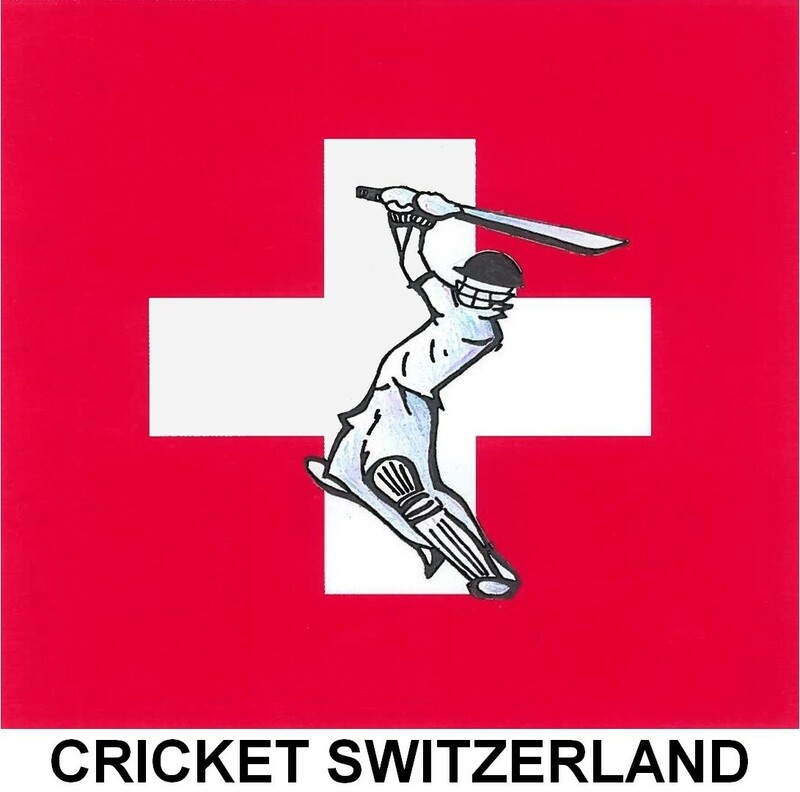 The 27th St. Moritz Cricket on Ice tournament will take place from Thursday 13th to Sunday 16th Februar 2014. Four teams (St. Moritz CC; Old Cholmelians XI; Lyceum Alpinum & Dresden CC) will compete in a 20 over round-robin tournament to ascertain the tournament winners. As in previous years there will be drinks & lunches served on the ice at every match and a black-tie awards banquet at the Hotel Steffani on Saturday evening to which Henry Blofeld OBE is also expected to be in attendance. New this year is the introduction of a champagne cricket match on the Sunday, an opportunity to showcase cricket to the thousands of spectators attending the final white-turf weekend. Details of the Cricket on Ice tournament are available from the SCA website, but for specific information, including contact details, please refer to the Cricket On Ice website or contact the Cricket On Ice President. 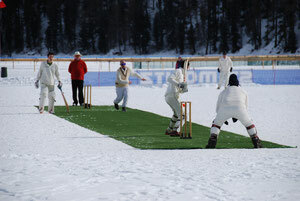 Read the 2012 Cricket on Ice Tournament report.